Home » Health » Do You Give a FLOCK About Your Eggs? 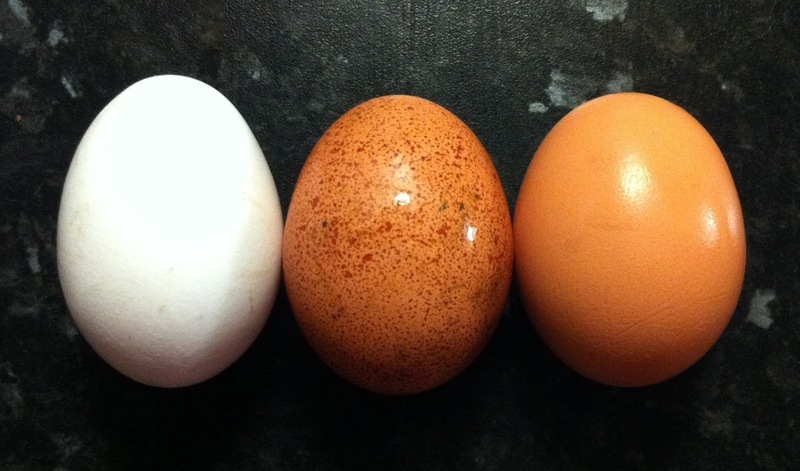 Do You Give a FLOCK About Your Eggs? How much do you know about the hens that laid your eggs? Do they live outdoors, do they eat organic feed, how much room do they have to roam around? Just three years ago, caged eggs took up 95 percent of the market. Caged eggs come from hens living in confined battery cages their entire lives, unable to move or spread their wings. But today major corporations across the country are committing to more humane food practices by ditching caged eggs and using — at the very least — cage-free eggs. Thanks to compassionate consumers like you, caged eggs are now just 85 percent of the market and dropping. While eggs with the “cage-free” label are a step in the right direction, they’re not the solution. Cage-free hens still live indoors their entire lives, without ever seeing the light of day. Even some ‘free range’ labels insinuate their hens live outdoors, when in reality, they are only allowed outdoors for a limited amount of time and with inadequate amount of space. Football fields: Hens should have the roaming space of six football fields to be considered certified true free range. Cage-free hens have no outdoor access and most free-range hens only have access to 2 square feet of space. Lean on your go-to retailers: Consumers are demanding more humane options at the grocery store, and nearly 100 major food companies like Starbucks, Walmart and McDonald’s are committing to cage-free, or better. Do some research on which retailer offers the most humane products. Outdoors: Unfortunately, the majority of eggs still come from hens that live indoors their entire lives, with 85 percent of them confined in cages no bigger than an iPad. American Humane Certified Free Range eggs come from hens that get 21.8 sq ft each to roam around. Can’t stop at cage-free: While cage-free is certainly a step in the right direction, it’s important to realize that the egg industry can’t stop there. Cage-free simply means hens aren’t kept in a cage, and has nothing to do with their freedom to roam outside or have ample space to move around. Know the difference: The “organic” label only relates to the type of feed hens are given, and doesn’t indicate whether or not the hens are free range. Now you can give a FLOCK about your eggs by making the right purchase.